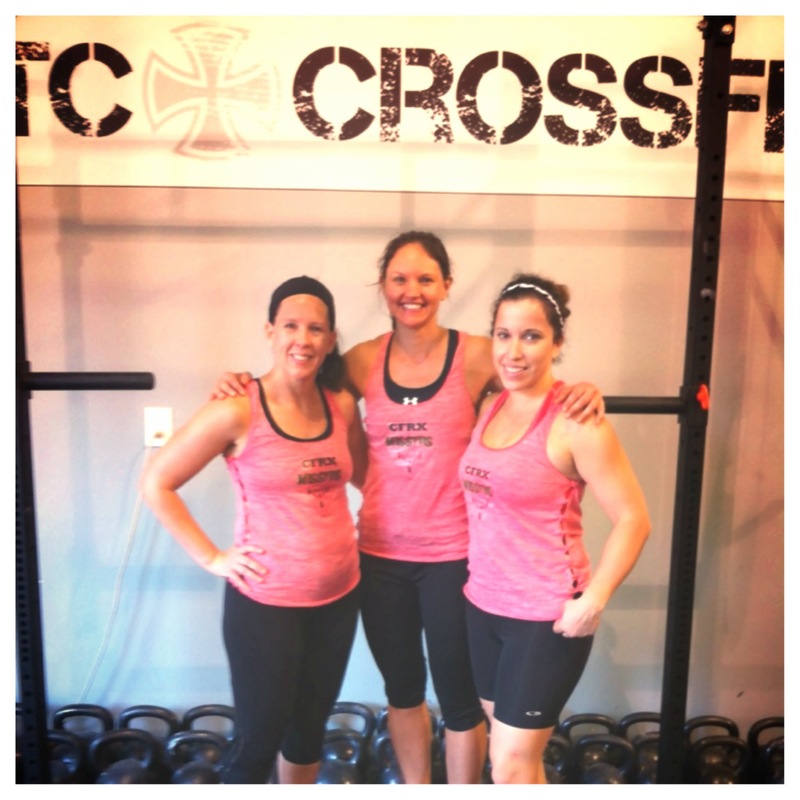 CFRX Team Miss-Fits rockin’ their first comp!! NOTE: Goal is unbroken; no rest between holds (i.e., 8 minutes of work). dig those shirts 🙂 & great job on the comp you ninjas!